The majority of people who venture into the industry of eSports betting do so for one of two reasons (or even both): money or fun. As you may have guessed, having fun is the simpler of these two options. This is primarily because gamers find the activity fun no matter if they are winning or losing. If they would not relish eSports betting, then they would not keep coming back to bet on tournaments once they lose. The undeniable truth is that eSports betting is an incredibly thrilling activity. So, most of the time, punters don’t focus much on whether they’re losing or winning; they’re just interested in following up a particular tournament. Nonetheless, there are those who place bets on sites such as gg.bet/en/betting for the sole purpose of winning money. It means that they must have an appropriate betting technique lest they find themselves in a financial crisis. This article looks at how you can maximize your chances of winning eSports betting. Winning an eSports bet relies mostly on how well you understand the game. Ideally, you should try and play the game before you place your stakes on it. For instance, if you plan to bet on Counter-Strike: Global Offensive, your first step should be learning how to play this game. Figuring out the ins and outs of these games goes a long way in preventing you from losing a wager. 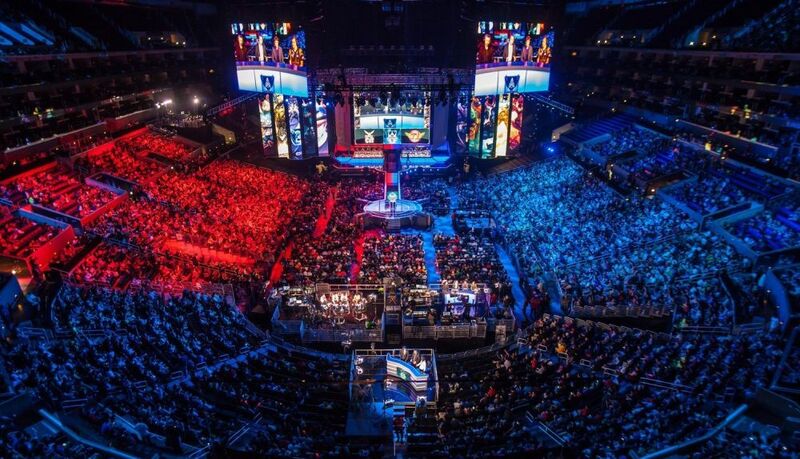 eSports gamers are always talking about the significance of playing continuously so as to remain competitive. This should also apply to punters. By playing the game, we also mean that you should keep tabs on any changes on the gameplay as well as learn any new techniques. Having a proper financial plan does not directly affect the win or loss of your eSports bet. Nonetheless, it’s an integral part of your betting endeavors and it will influence your eSports betting results indirectly. Ideally, a financial plan should have two main sections: a monthly budget and a staking plan. Both items are vital if you intend to turn your eSports bet into a win. If you have decided to participate in eSports betting, one thing you’ll need to do is to allocate a monthly budget plan. This should not be more than 20% of your monthly income. That way, it will not affect your daily financial needs. Having such a financial plan is prudent because it limits on how much you can spend on this affair. This concept entails the amount of money you are willing to spend on every wager that you place. There are fixed and variable staking plans. With a fixed one, your wage amount never changes but with a variable one, you have a system that determines the amount of money you stake on a specific bet. Having a staking plan is advisable as it enables you to approach eSports betting in an analytical way. So, if you’re on the path of eSports betting, some of the actions you can take to maximize your chances of winning include playing the game and setting up a proper financial plan.